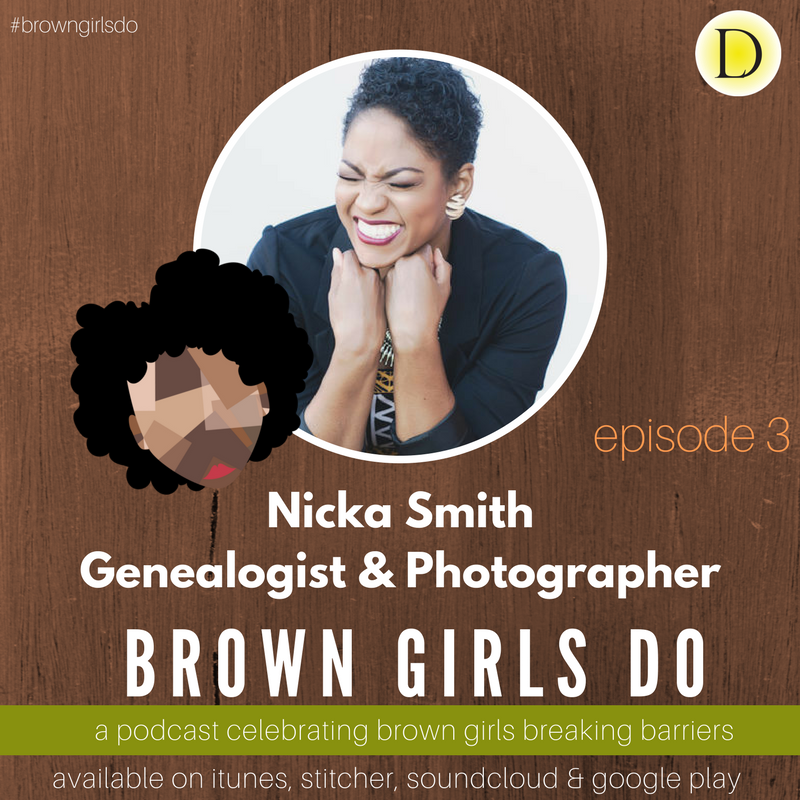 Takiyah and Amber chat with Genealogist and Photographer, Nicka Smith about using DNA research to figure out our personal histories. Takiyah shares how DNA research saved her life and Amber learns that her love of bacon might actually be in her DNA... Figuratively. If you have ever wondered about sending off your DNA to a company to learn your genetic history, Nicka helps clarify the process and explains why you should.